Rough wall texture that you can download for free. This is a blue plaster wall texture for Photoshop or any other design project free or commercial. You can easily change the color of the wall texture in Photoshop using adjustment layers. This is the original blue paint color wall from an old rustic house from countryside. The wall has a rough concrete finish with scratches and has a old rustic look. Old orange brick castle wall with cracks. You can download the brick texture for free. Rough brick wall with cement mortar texture that you can download for free. Brick wall textures are among the most popular and used wall textures. You can use the orange brick texture in Photoshop to create text effects or to add texture of brick to different surfaces. Feel free to use the unfinished bricks and mortar wall texture in creating backgrounds, as image inside blog posts, etc. Gray medieval castle stone wall texture for free. Red bricks wall with white mortar and big gaps and cracks free texture. Decaying building wall. You can use the old bricks wall texture in free and commercial projects. Old monastery stone and brick pattern wall texture for free. Download the old brick house wall image with ivy foliage and a small hidden window. This is a vintage wall texture with mortar and exposed bricks. You can use the free brick wall texture in Photoshop to add a background for your photo manipulations. This old wall image has climbing green leaves and also some dead leaves. You can use this free stock image in personal and commercial projects with attribution. Download for free this seamless concrete bricks wall texture. Brick wall graffiti texture that you can download for free. This is a free graffiti texture spray painted on a red brick wall. You can use this graffiti background in all kind of graphic design projects. Create a graffiti portrait photo effect in Photoshop using this urban graffiti art texture. Simply add this graffiti image over your portrait(use Posterize or Threshold for your photo) and choose the right blend mode. Hole in the wall with cracked plaster and exposed rocks PNG image that you can download for free. The broken wall PNG with transparent background can be used in Photoshop manipulations to create cracked destroyed wall effect. Broken wall background with lots of cracks and rocks that you can use to create a Photoshop broken wall in just a few seconds. It can be used to create hole in the wall for different walls like brick, plaster, stone, etc. High-res graffiti wall texture that you can download for free. You can create a urban art photo effect in Photoshop using this graffiti texture. Use adjustment layers like Selective Color or Hue/Saturation if you want to change the graffiti text color. Download this image if you are looking for high quality graffiti art textures in high resolution for print. Destroyed cracked cement mortar brick wall texture with exposed bricks that you can use in Photoshop. Create realistic cracked wall effect in Photoshop with this texture. Cracked concrete wall texture with red bricks and mortar. Get this grunge old wall texture right now for free. Use the old damaged cracked wall with peeled plaster image for free in personal and commercial projects. Very old cracked wall texture with real exposed brick effect that you can use for free. Download the brick wall texture and use it in Photoshop to add bricks texture to buildings, walls, etc. You can also use this free texture to create brick typography in Photoshop. The old cement wall has little cracks, stains and also some bricks exposed. If you are looking for a very old weathered wall texture this free image is perfect. Spray paint wall with graffiti art texture free for download. 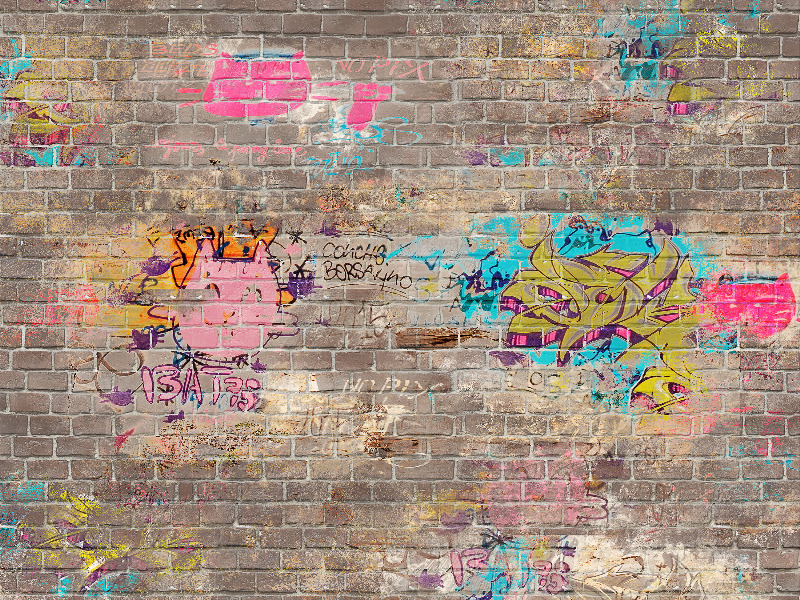 You can use this graffiti wall texture background in your design projects. Create graffiti art wall in no time using this free urban spray paint art texture. Old wall with flaked plaster texture that you can download for free. This is a high resolution old grunge wall texture for you to use in Photoshop. Grungy wall backgrounds are useful resources for graphic designers. You can use a peeling texture like this to create a skin tearing effect in Photoshop for example. Old brick wall texture with rough cement that you can download for free. This brick wall background has old cracked bricks with dry cement covering parts of the surface. Decorative concrete blocks wall texture that is seamless and tileable. You can download the decorative blocks wall texture for free. The concrete tiles are made from decorative blocks. Bricks seamless and tileable free texture to create brick wall using custom size. Broken stone wall with hole in the middle and exposed bricks. This is a damaged broken wall with stone bricks PNG image that you can use in Photoshop manipulations. Download for free the broken wall texture and use it in any graphic design project. This is a destroyed ruin wall from an old building made from stone, bricks, cement and mortar. You can use this free PNG picture as room interior, room background, room stage and so on. Seamless wall texture with rock tiles that you can download for free. This seamless rock tiles wall texture can be used in Photoshop as pattern. The stone bricks are made from a porous rock texture. You can use this seamless rock wall texture in all kind of graphic design projects. Seamless stone wall textures are useful in Photoshop to create backgrounds of any size. The color of the stone bricks and the color of the mortar, can be changed in Photoshop using adjustment layers.